If you feel you may have Nail Fungus the next step is to make an appointment by calling the clinic. We will examine your nails and we may also take a detailed medical history to enable us to make an accurate diagnosis. We will then discuss a treatment plan which is tailored to each patient. We are often asked over the phone what the cost of treatment is, typically it will range from $600 to $1200 depending on the number of treatments required and the type of laser we use and the number of sessions we feel are required to effectively treat your case. There are many sites on the internet that suggest you can treat the condition with one session of laser as a general rule we have found this is the case in only the mildest of cases. 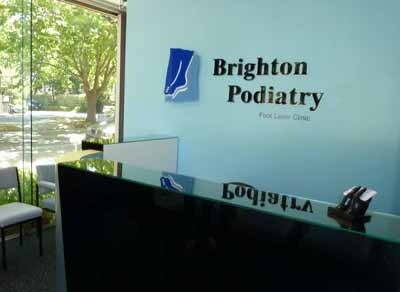 We cannot give you a quote over the phone based on what a patient tells us, the best thing to do is to schedule an appointment so we can give you an accurate cost of laser to treat your nail fungus and give you an idea of what you can expect in your particular case. Designed by A Team Web Design.